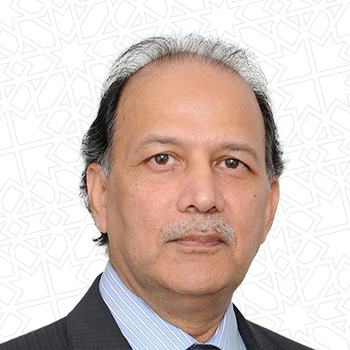 Ajmal Bhatty is a thought leader and pioneer in takaful, with over 35 years of experience in the financial services industry. Ajmal has been instrumental in developing new institutions and managing companies in challenging environments. Ajmal has delivered on a global stage including advising and serving on Boards of companies, working with various standard setting bodies and regulators. He has work experience in UK, Bahrain, Saudi Arabia, UAE, Egypt, Singapore and Malaysia, with start-up ventures, bancassurance and offshore global processing centers in Malta, Bermuda and India.